If your teen has completed the “Who Am I? Assessment” then you will love this book. (You will probably love it even if they haven’t completed the assessment!) 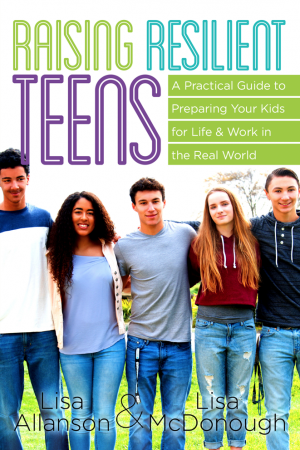 This is the ultimate parent’s guide to truly decoding your teenager. 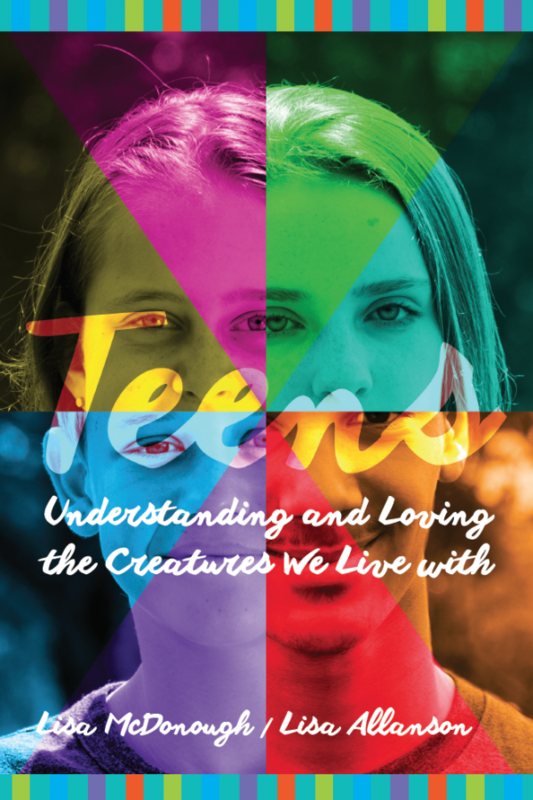 The purpose of this book is to give you the tools to understand the unique behavioral style(s) of your child(ren). How they see themselves and how others see them. How to identify the ways in which they are like you, and more importantly they ways in which they differ. How to recognize their innate strengths, and strategies to flex your own style to meet their needs. Each style is represented by an animal: Lion, Panda, Dolphin and Owl. This book takes you on an in-depth journey through each style and provides valuable insights into how the styles ‘shows up’. It also provides useful strategies for adapting to their needs. Lee Caraher – Author of Millennials & Management. The Essential Guide to Making It Work at Work, and mother of two.